This past year Hemp products have become very popular due to their health benefits. 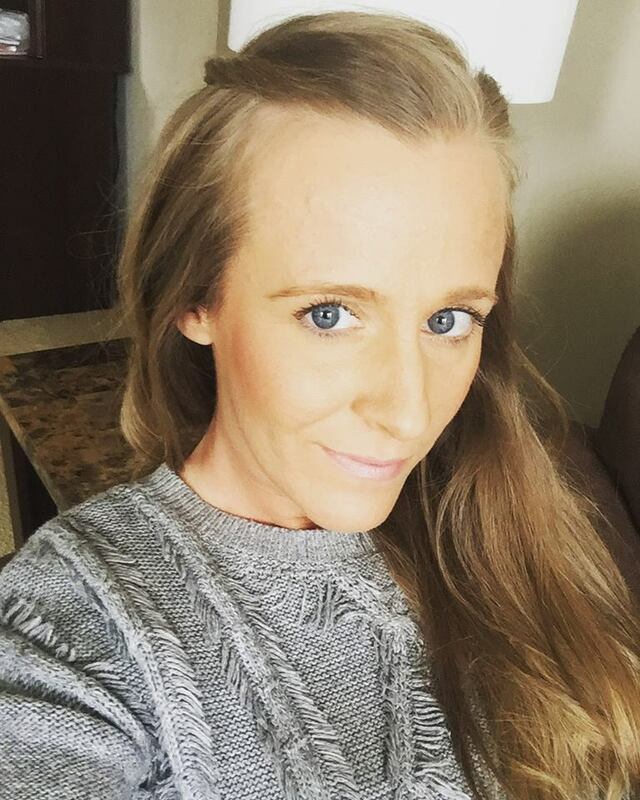 Hemp seed oil offers tons of benefits as it is rich in antioxidants and the essential fatty acids (aka the good kind, Omega 3 and Omega 6)! 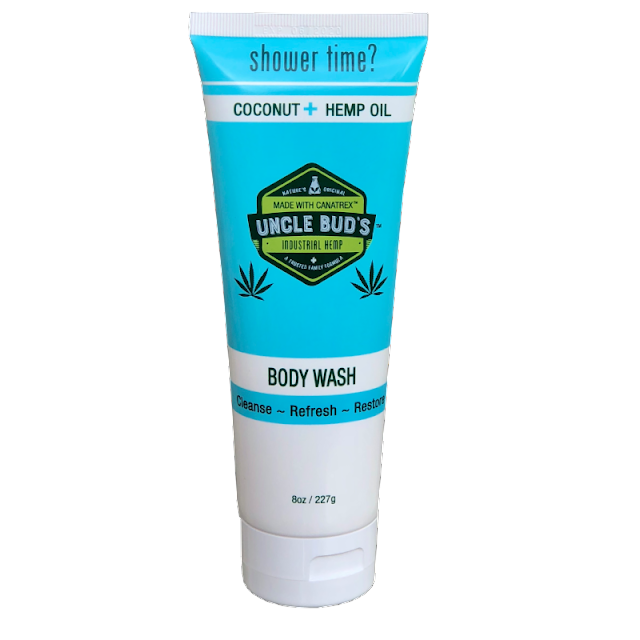 Uncle Bud’s, the hemp-healthy brand that specializes in skin care, personal care and pain relief products recently launched a new body wash ($15.99) to make shower time your chill time. The coconut scented formula is made with Uncle Bud’s exclusive proprietary formulation CANATREX which will leave your skin feeling fresh, radiant and moisturized. So what are you waiting for? Hop in the shower and chill.